We can provide vehicles for ground transportation, hotel accommodation, translation services, consulting, event management, and airplane charters throughout Africa. We cooperate with international organizations all around the world and with local public and private organizations in Africa. We provide tailor made solutions to businesses and individuals. Thanks to the relationships we have with reputable suppliers within the travel and tourism, not only do we provide our clients with the best value for their money, but also the best quality service. 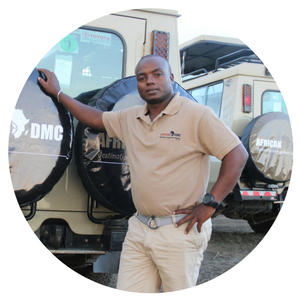 Let African DMC arrange your next trip and travel through Africa with peace of mind and cost savings. African DMC, the friendly, economical, and professional event and travel organizer in Africa. There is more to being driven around in a vehicle while viewing animals. Much of this depends on how good your safari guide is. By good, we don’t mean funny and talkative. 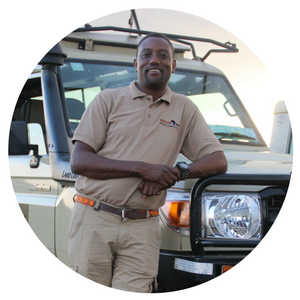 We mean highly qualified guides who can give you facts and interesting information for you to better appreciate what you’re seeing in the wild. This skill doesn’t come overnight. 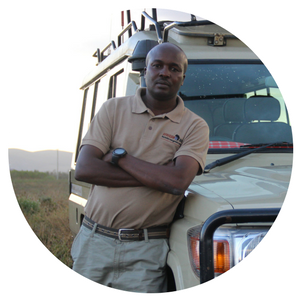 It come through years of training after thousands of kilometers driving through the savannah and developing a good eye to spot animals, at the right place, at the right time. This basically sums up the core qualities of our guides. Not to mention, they are indeed funny and talkative. And they are multilingual too! 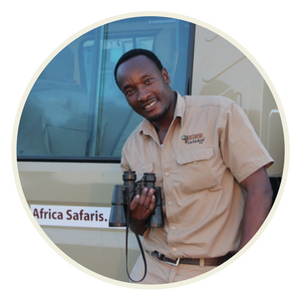 Through our guides, you have a travel buddy, a tour guide, a spotter, and a friend to learn about the rich culture of Africa.